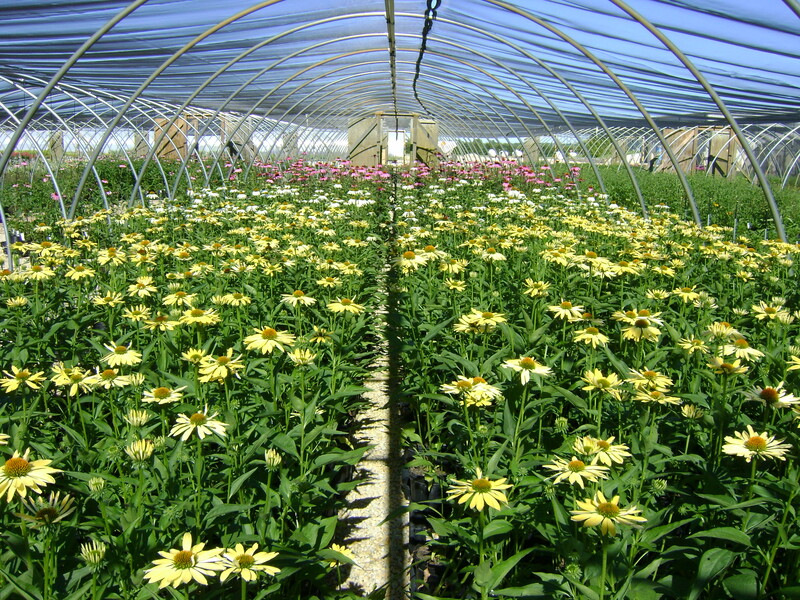 In 2008, Mariani Plants started our 1 gallon Perennial program. 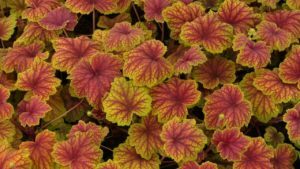 Today we grow over 400 varieties of the latest and greatest Perennials and Grasses while never turning our backs on the tried and true. 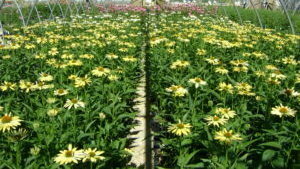 We strive to ship out retail-ready quality whether for a shopping mall or for Garden Center end caps. 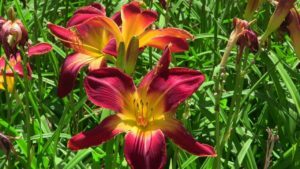 Each week we produce a bud and bloom list along with the most recent photos of our hottest plants. We believe our quality and service can meet all of your Perennial needs.